Over the weekend I popped into my local Aldi for my weekly food shop and could't help but browse by the Special Buy aisles. You know the ones I'm on about! They are like a treasure trove of amazing things you do and don't need. 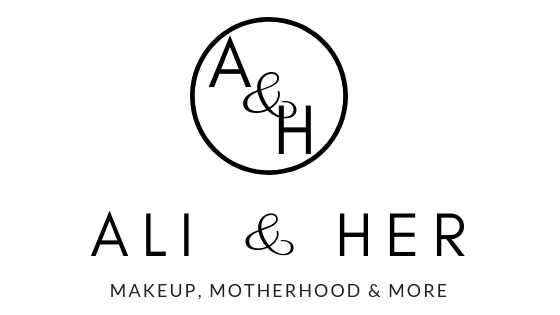 They had some amazing homeware but my eye was drawn to the beauty and skin care! You may have seen on my Instagram that I picked up the Hot Cloth Cleanser (£3.99) and Glycolic Pads (£2.49) but another item I got my hands on was this Lacura Naturals Eyeshadow Palette (£5.99). I didn't waste any time and put it straight to the test as I know things don't last very long in Aldi and if you like it, I want you to still be able to get your hands on it! 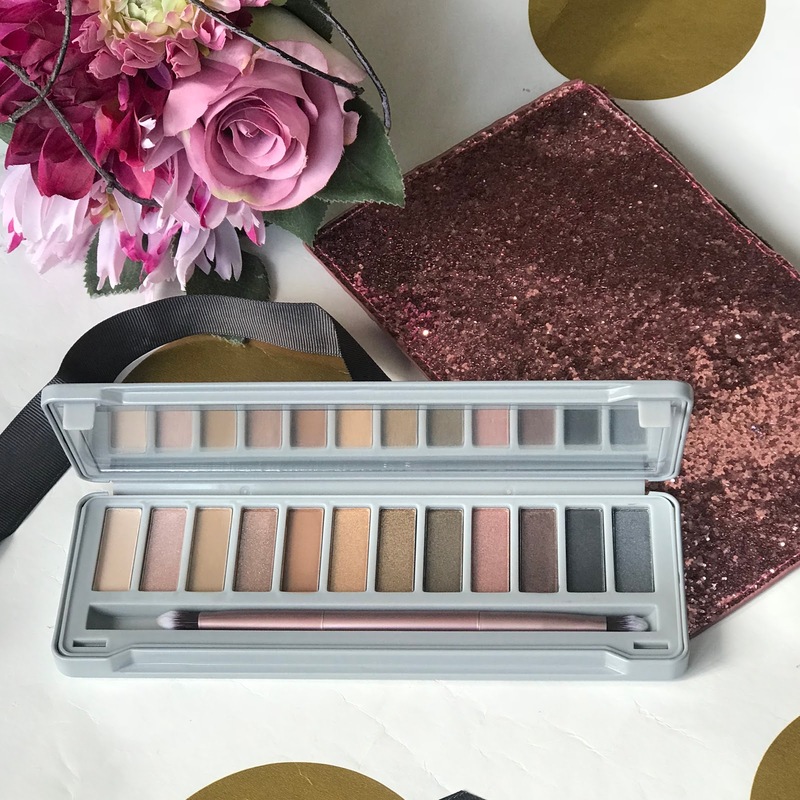 You may notice it has a striking resemblance to the Urban Decay Naked Palletes so I was eager to find out whether it could live up to the amazingness of the originals. Bare in mind I don't actually own any of the Naked Palettes, but have swatched in store many a time and know how well pigmented they are. You have three matte shades and nine metallic shades. The metallic definitely stand out more than the matte but I like the matte shades to use through the transition. 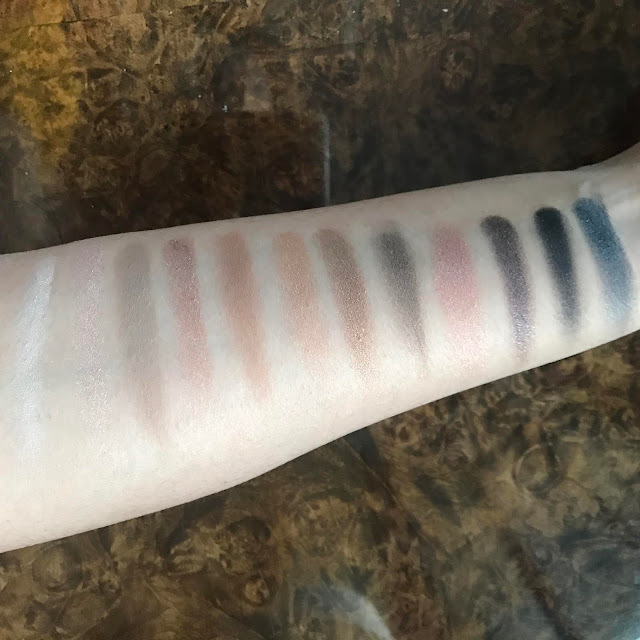 There is no real comparison between the pigmentation of these compared to the original Naked Palette as the Naked Palette is definitely more pigmented, however not all was lost as the pigmentation was pretty decent still and the blendability of the shadows was great. Using Fix + by MAC or even dampening your brush with water before use definitely helps. I would say the payoff on the metallics is definitely more than the mattes. The packaging is very sturdy, metal on the outside and plastic on the inside. I was surprised by the fact you also get a mirror and a brush included as this is always a bonus. The brushes are also very good. I didn't really find any difference between the two ends and would have preferred one to be a bit more fluffier to help blending however it was a nice addition to the palette. 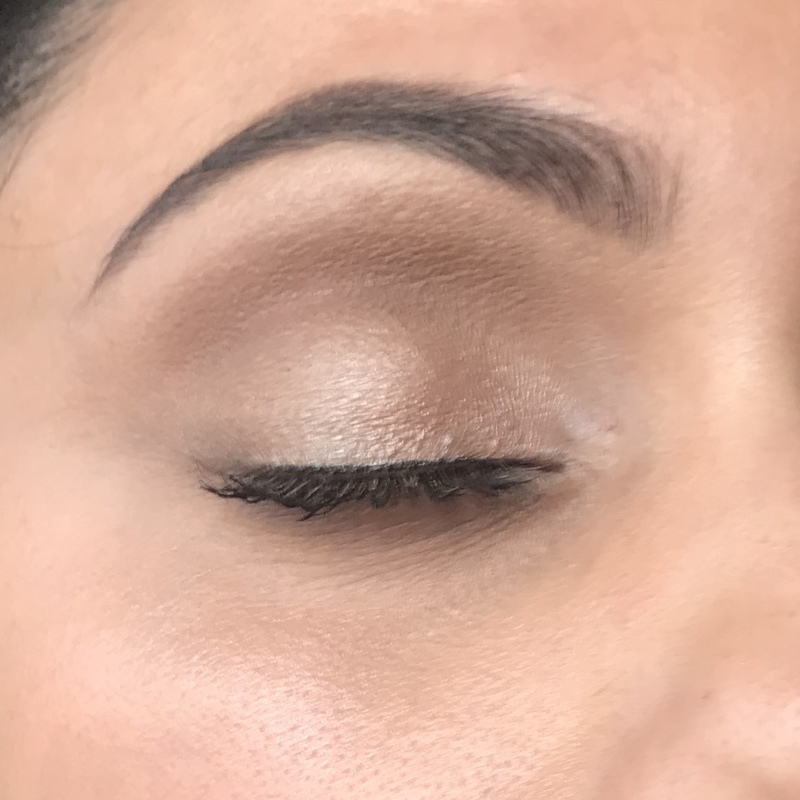 I wore the eyeshadows all day on Monday and Tuesday and on both days the eyeshadows lasted all day and there was little to no fallout and also no fall out on application either. I created two looks with the palette. I love how versatile this palette is. You can use the colours to create a very natural day look or oomph it up a little and use the darker shades for an evening look. If you added some lashes or even glitter it would make it even more showy. For the price, £5.99, this palette is more than worth it in my eyes. The colours are probably better suited to someone with fairer skin, but I think I can make it work for my own skin colour. I think this palette is perfect for those of us who want beauty on a budget. It goes to show we don't need to spend too much to get good quality eyeshadows. If you are impressed, I would head to your local ALDI asap as I don't see them lasting very long, they have already sold out online! Will you be buying it? 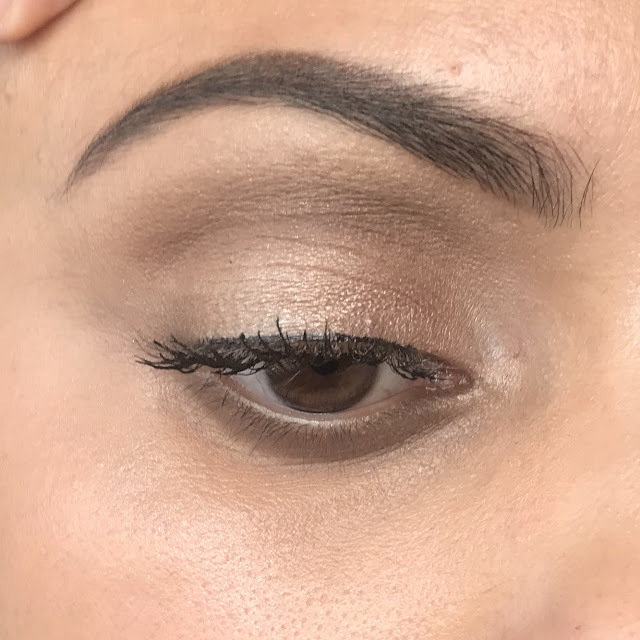 They swatch beautifully and I love the two looks you created. What a bargain! I hope my local branch gets this in. The shades are so pretty, I can't believe its sold at Aldi!! This is such a bargain I've been on the look out for it in my local Aldi, I cant believe just how pigmented it is! Oh wow, I'd never expect to find something like this at Aldi! I should keep my eyes open for makeup there more often. I love the two looks you created (you're so good!) and yeah the packaging for this is like identical to the Urban Decay Naked 2 palette.